Fairies are something magical, is one born each time a newborn baby laughs? I’d like to think so. 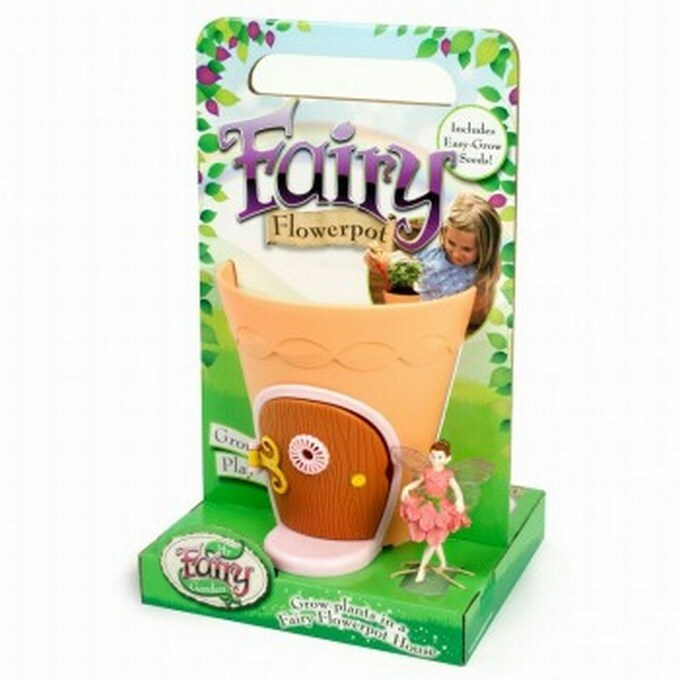 I am a huge fan of faries, so when I saw the new range from Interplay My Fairy Garden, I knew it was something I’d love. Not only that, my children would love too. This set not only allows children to have some pretend play with a beautiful fairy and her house, but they learn all about nature by planting their very own plant and watching it grown and flourish. Have fun, learn about nature and magic all in one. I love this this beautiful Fairy Flower Pot from Interplay UK and will be reviewing this next week, watch this space. 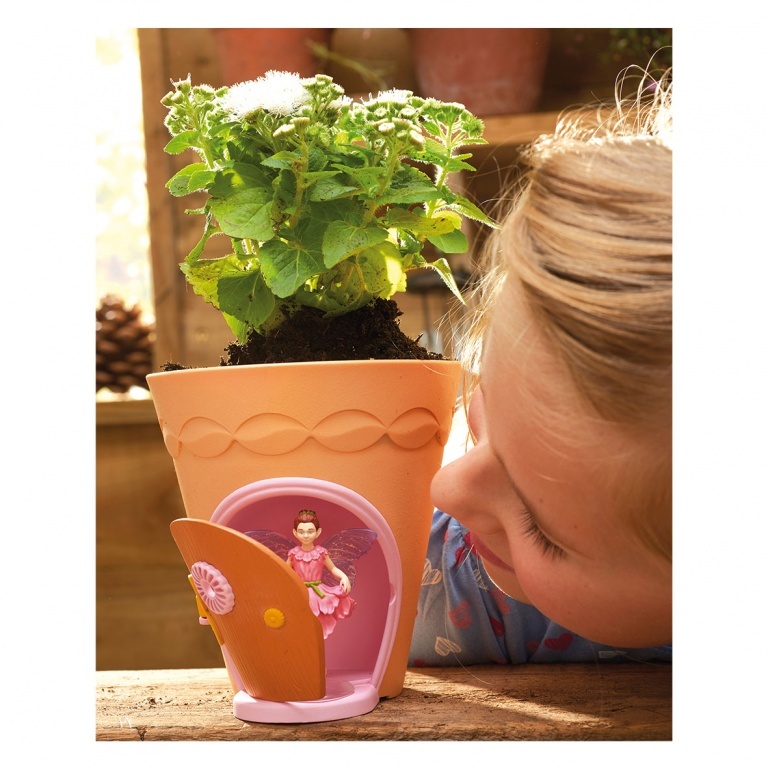 Why not create your own magical home for your fairy in a beautiful flowerpot? It comes with it’s own easy to follow 8-page activity guide to construct the perfect living environment for your fairy. The fairy flowerpot is an enchanting fairy home that combines imaginative play with the fun of growing your own flowers. You can be use this indoors or outdoors and is suitable for ages 4 years and over. The flowerpot is part of the Fairy Garden range. You can find out more on My Fairy Garden page on Facebook or My Fairy Garden on Twitter or the website above. 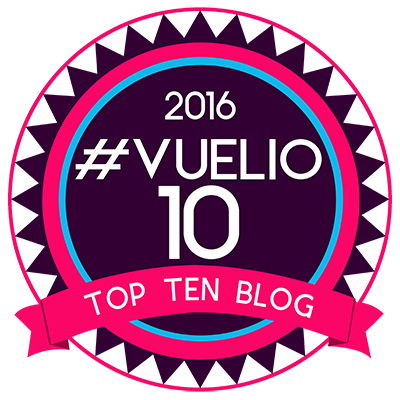 Why not enter the Rafflecopter entry below to be in with a chance of winning your very own. Also do check this magical video of the range. Disclaimer:- I have no been compensated in any way for this competition. Yes, I do and have always belived in fairies! If I had a fairy, I would name her Tinkerbella! I expect my daughter would pick Tinkerbell! I do believe in fairies, and I think we would call her Liadan. My youngest certainly does. I do a little too. I would call a fairy Sprinkle drop. I don’t but I would call her Kitty! I do believe in Fairies! I’d call mine Tigerlily! I don’t but my daughter does! She’d call it Tink! Of course,doesn’t everyone! I’d call her Twinkle Toes. i believe – my daughter says she would call her Lily (her name too) ??? I do and I would call her holly! I dint believe but my daughter does 🙂 I think we’d call her jasmine!!
! would call her Skye Tinkerbell, I think my little granddaughter Skye would love that. Open on it, my Daughter does and tat is good enough for me, Would call it Kayla after her! I don’t but my niece does. I’m a believer! I’d probably call it Tinkerbell! Yes, we would Call her belle! Yes, fairies are real! I’d call ours Daisy. i believe – and flitadora it shall be. Yes – I would call ours Ariadne. I believe in fairies, I do, I do ! I would call my fairy Primrose. Yes and I’d call her rainbow fairy. I would name a fairy…….. Sorry one too many I know, I had so many names run through my head and couldn’t decide so I mixed them all together and came up with names for a family of fairies. Sending fairy hopes and wishes to all in the competition GOOD LUCK from Crystal. Yes I do and I’d call her Coco. Fairies are real until somebody tells you otherwise. If I had my own fairy, I would call her Florence. My Uncle taught me all about fairies when I was little. I used to sit at the bottom of the garden waiting to see them – and yes, I still believe! I”d call mine Eden, after a relative. They are real! We’d call ours Sparkle and she would make everyone happy! I will believe if I see 1 ! Yes I believe in fairies. I’d call the fairy poppy. My three young kids and I do believe and would love to win. My special needs son is having a sensory corner in our garden and an indoor hut so would just love this. I dont but my niece does and thats the main thing. She would call it smiley haha. I don’t believe but it’s a cute idea. I would of course play along and pretend for my daughter. We would probably call the fairy Princess Sparkle! Yes – Fifi Trixibelle would be her name! i most certainly do believe!! Who doesn’t believe in fairies, we would call her twinkle toes! I do believe in fairies, I do, I do! And it would have to be Tinkerbell!